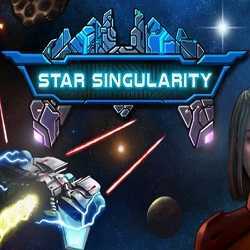 Star Singularity is an Action, Adventure and RPG game for PC published by Star Bunny Enterprises in 2018. A single spaceship and humble operations! You will be thrown into the midst of a multi-faction conflict with some dark forces pulling the strings.